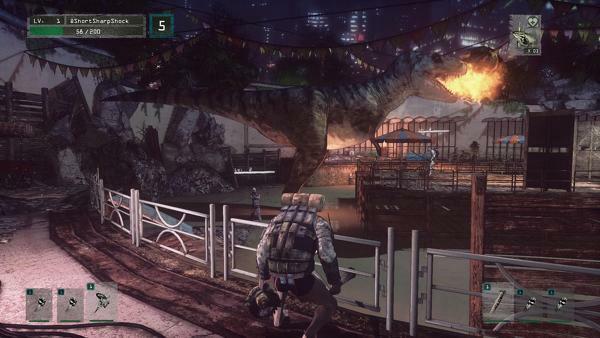 Let It Die, by monetary measures, is doing well. This is a free-to-play title, and it crossed the two million downloads threshold back in the middle of February. If even a tiny percent of those players are partaking in some of the for-pay features, the game is probably making money. Publisher GungHo Online has elected to foot the bill for an actual TV commercial. It’s a good one, complete with licensed music. The game must be doing well to justify dropping money on “I Will Survive and airing a 30-second spot, right? This seems like an odd fit in my mind. 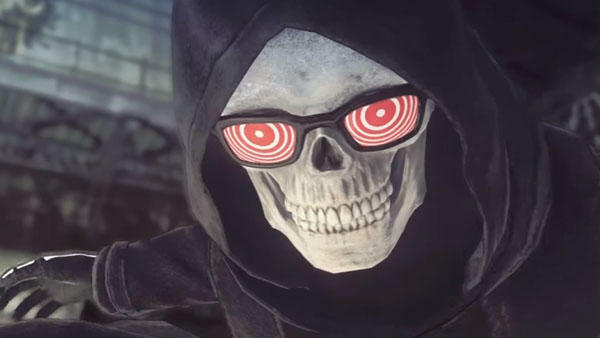 Let It Die comes from Grasshopper Manufacture, a studio with a penchant for absolutely ridiculous titles. I love them, don’t get me wrong, but they are absurd. It seems weird that GungHo would pony up cash for a TV spot here. Regular TV viewers seem least likely to pick this offbeat title up when compared to internet users, magazine readers and forum folks. 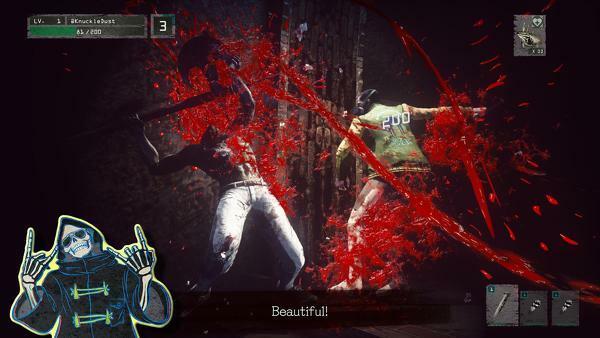 Have you played Let It Die? 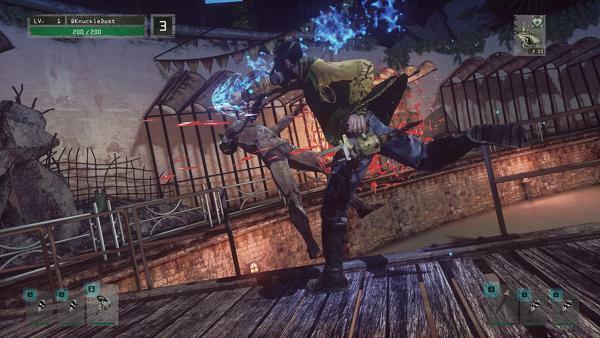 It’s free on the PlayStation 4.